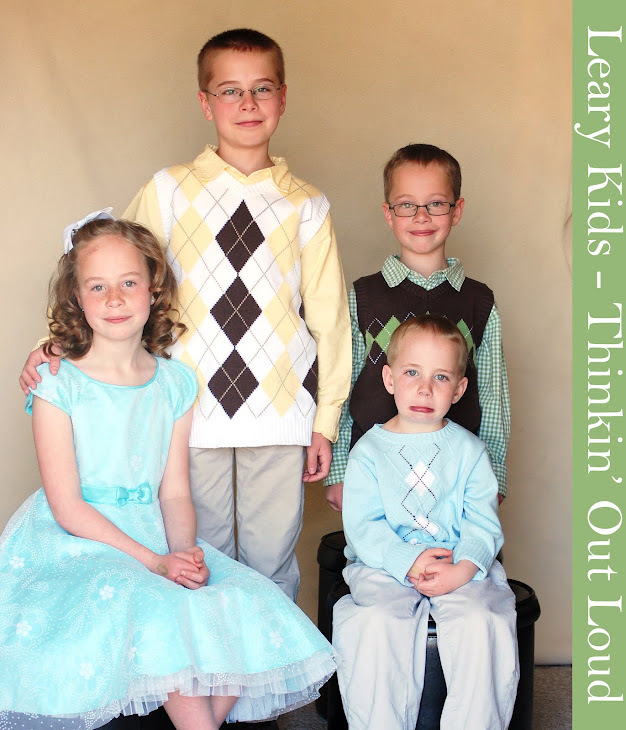 Leary Kids - Thinkin' Out Loud: Huh? Sometimes I think Gordon just talks to hear himself speaking. He is full of good advice, too. Tonight while I was brushing his teeth, he said to me, "Mom. Don't toothbrush my eyes."